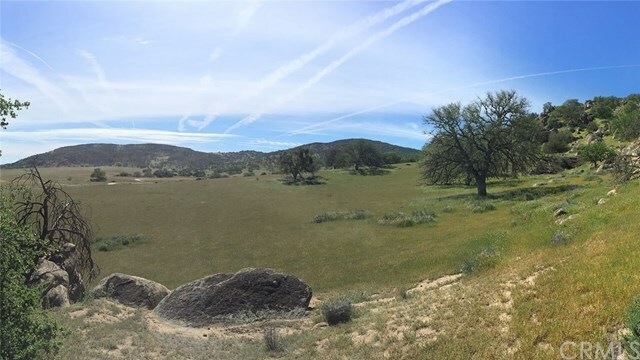 The stunning Las Piletas Ranch comprises 13,570Â± acres ideal for cattle operation and various hunting and recreational activities. 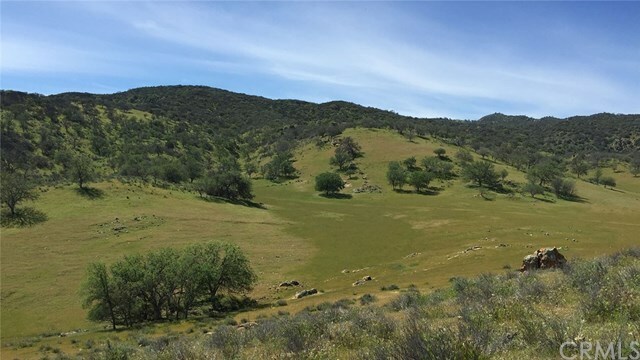 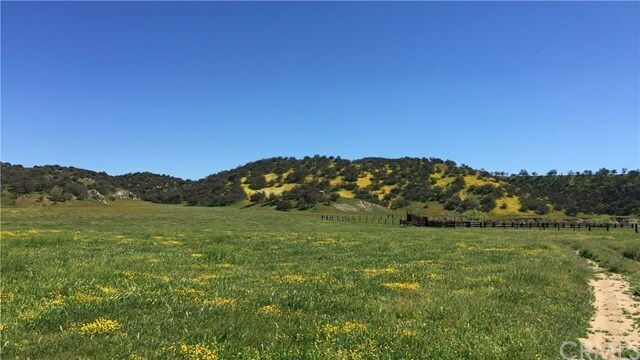 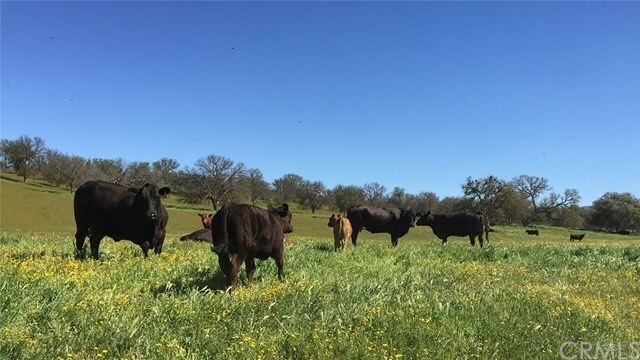 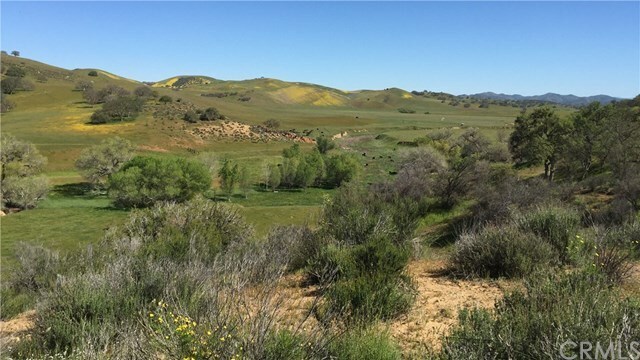 Under Williamson Act Contract and presenting 37 certificated parcels, Las Piletas Ranch is improved with numerous residences, barns, appurtenant structures, corrals, cattle chutes, fencing and pastures. 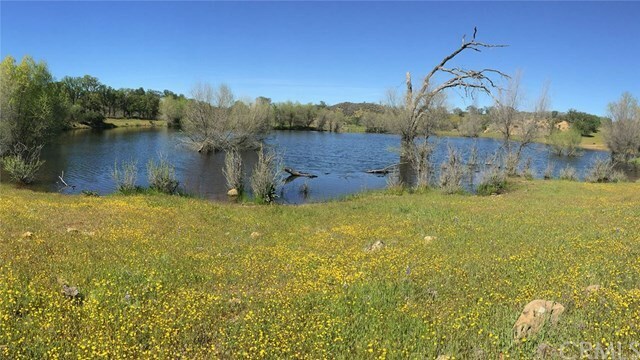 Water is plentiful with 10 wells plus springs, seasonal creeks, and storage tanks. Presently running 230 cow/calf pairs and 12 bulls, there are also 1240Â± acres dry-land farmed, and 3,000Â± adjoining acres of BLM and US Forest Service land for cattle grazing. 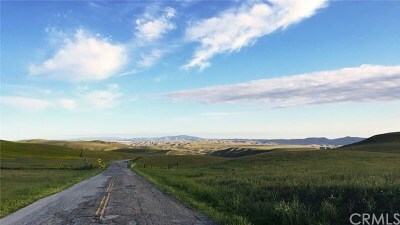 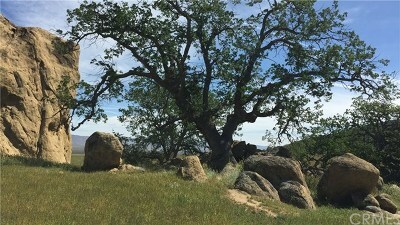 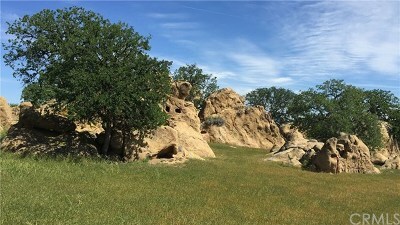 Las Piletas Ranch is adjacent to and contiguous with La Panza Ranch. 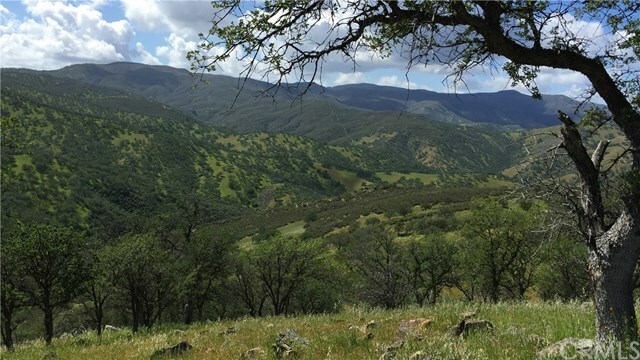 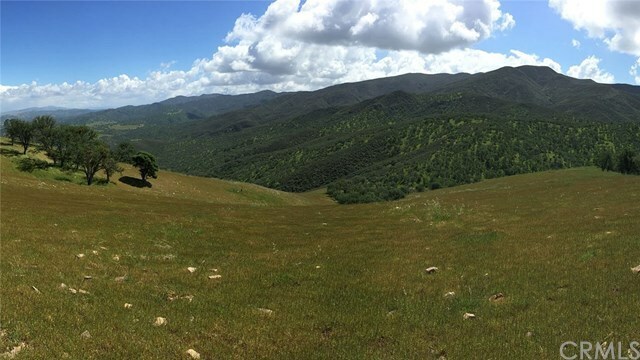 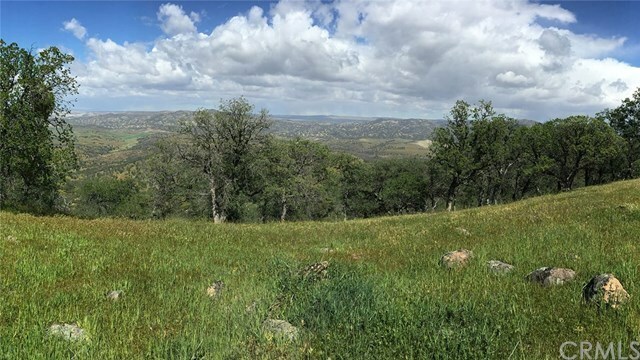 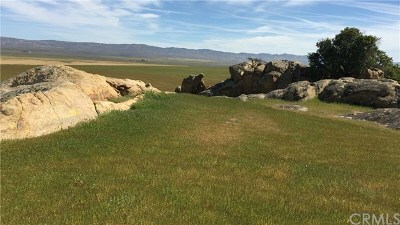 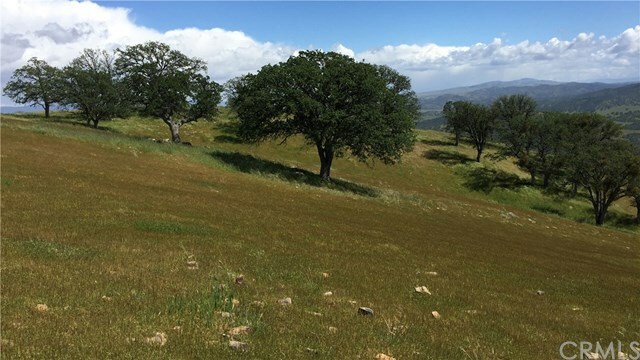 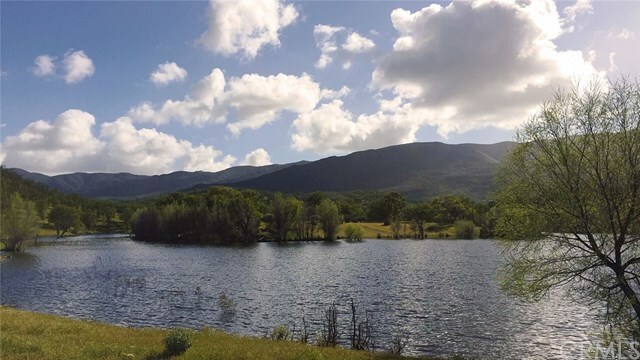 Combined these two Ranches offer 88 legal parcels and over 28,000 acres. See Listing ID NS18290760.